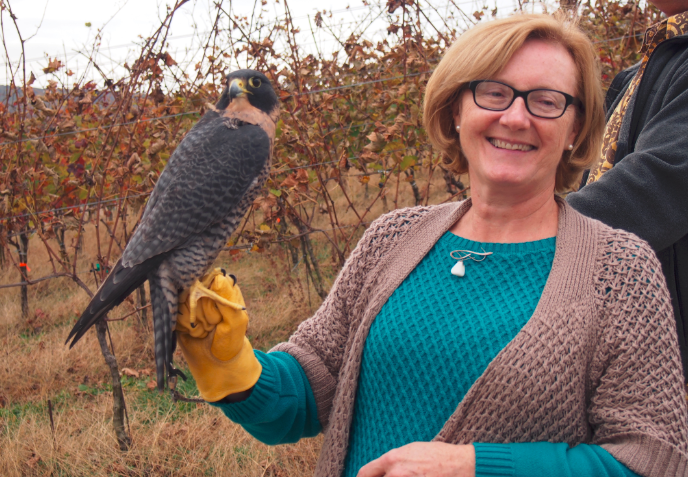 This exciting educational event features two peregrine falcons and a falcon handler beginning at 1pm. Pizzas will also be made onsite from 12-5pm. 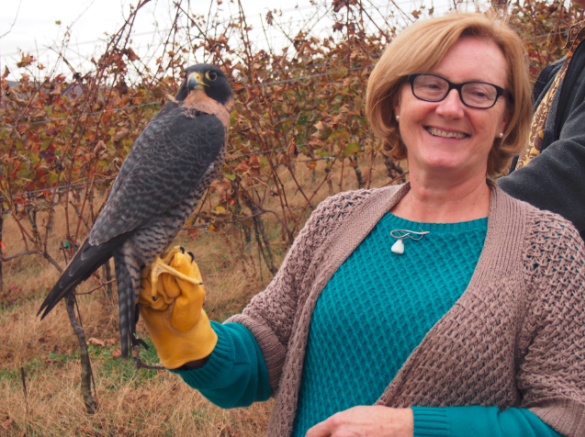 Come out and watch the birds, enjoy the pizza and drink our award-winning wines! Photographs are encouraged for the event!